What is a "One Bite State" and What are the Dog Bite Laws? What is a "One Bite State" and What are the Dog Bite Laws? Dog bite laws are different in every state, and animal ordinances vary from one city to another as well. The majority of states have adopted legislation that makes them a “one bite state” or a “strict liability state,” and these dog ordinances govern whether or not an owner is held responsible for an animal’s actions, and to what degree he is liable. Under traditional one bite guidelines, an animal’s owner is only held responsible if their pet has attacked someone before, hence the term “one bite.” These days, it does not mean that an animal has to have attacked someone, only that it has to have shown aggressive tendencies in the past, and that the owner should have known the animal posed a risk to others. While some areas are pure one bite states, Pennsylvania’s one bite laws are generally only relevant if the victim was severely harmed, with injuries involving broken bones, multiple sutures, disfigurement, or impairment, though they will obviously come into play if the animal has attacked before. Under the one bite dog ordinances, the victim must prove that he was severely injured, that he was not trespassing, and that the attack was not provoked or the animal had a past history of aggression. When these conditions are met, the victim may receive compensation for a myriad of things, including medical expenses, lost wages, legal fees, pain and suffering, property damage, and more. 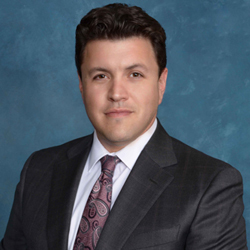 When a person’s injuries are minor, and do not involve broken bones, multiple sutures, disfigurement, or impairment, Pennsylvania can be considered a “strict liability” state. 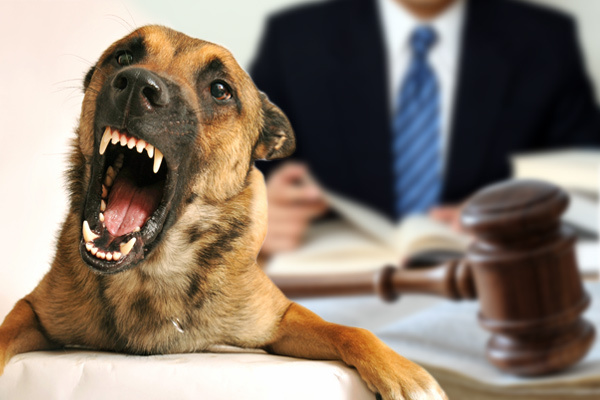 Under these dog bite laws, very little evidence is needed to make a claim, beyond proving that a specific animal caused the injuries and that the animal’s owner is the defendant. It does not matter if the dog has a history of aggression or if the attack was provoked. However, any reparations received from the case are limited to medical expenses only. There is no coverage for time away from work or other losses. Pennsylvania’s dog bite laws are straightforward, and they were designed to ensure that an innocent victim is not left responsible for expenses and injuries that were caused by someone else’s’ pet. The vast majority of these cases are paid by homeowner’s policies, to the tune of one billion dollars every year across the country. However, insurance companies specialize in minimizing their payouts- that’s their business model, so it’s common for them to offer far less than a court may award. They may also try to downplay the injuries, claiming they were not severe enough to qualify for a one bite claim, but even scarring is has been considered a disfigurement by the courts. In short, it’s important to consult with an experienced attorney before setting with an insurance company, to ensure you’re being offered a fair settlement. 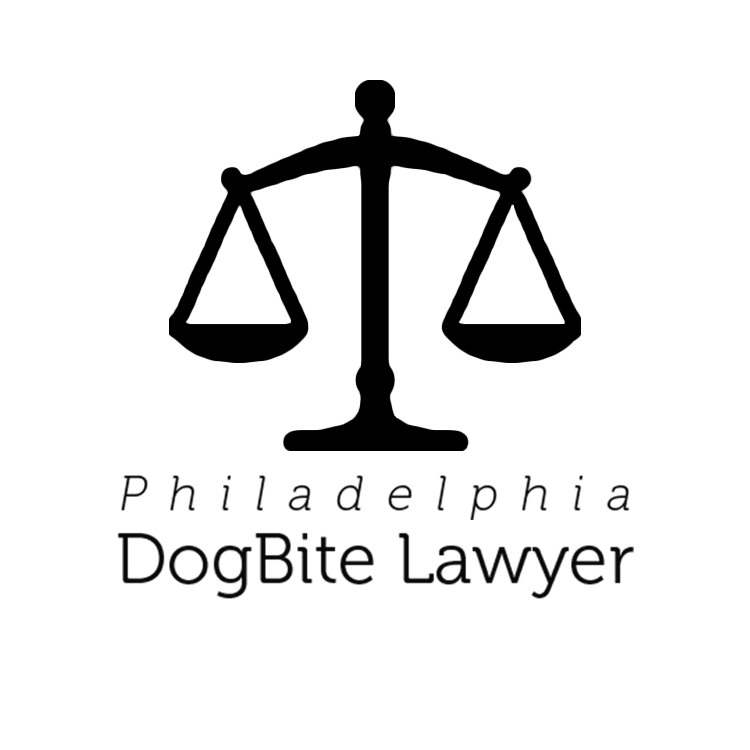 If you need help from someone who specializes in Philadelphia’s dog bite laws, get in contact with one of the attorneys featured on this site. They can help you negotiate a fair insurance settlement or fight in court on your behalf when the responsible parties refuse to honor their responsibilities. Take a moment to review their profiles and schedule your free case evaluations right away.